Jonathan also known as JT, has trained baseball players at BVSA for the past 5 years. 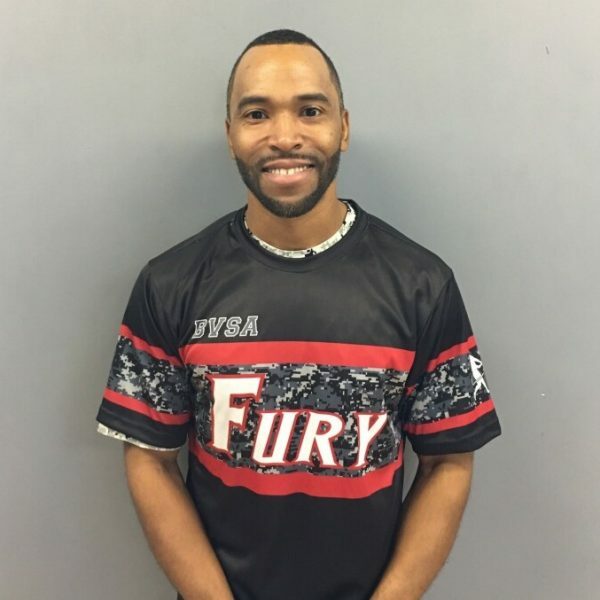 He has also been coaching our very successful 11u Fury team. Originally from Newark, NJ, JT played 4 years of Varsity Baseball at St. Benedict’s Prep. Then went on to play at New Jersey City University earning National Player of the week honors during his senior year. JT then went on to sign a free agent contract with the Kansas City Royals later that summer. After his stint with Kansas City, JT played for numerous other independent leagues and teams. Finally retiring from competition in 2009. JT started his coaching career at his alma mater becoming the hitting coach and then Head Coach in 2010. Currently JT is the baseball coach at Greens Farms Academy, living in Stamford, CT. JT includes his father Calvin and Jackie Robinson among his sports hero’s.